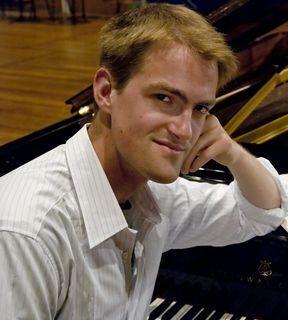 Anthony Romaniuk currently resides in Brussels and is busy throughout Europe as a pianist (on both historical and modern instruments), harpsichordist and continuo player. 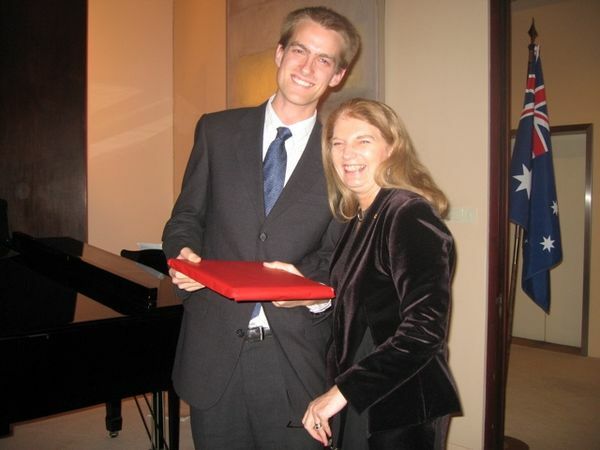 In August 2011, Mr. Romaniuk was awarded first prize at the inaugural Westfield International Fortepiano competition in Ithaca, N.Y. 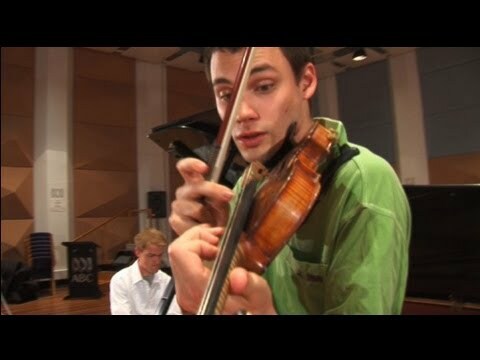 He is also a laureate of the 2010 International Musica Antiqua Fortepiano competition in Brugge. 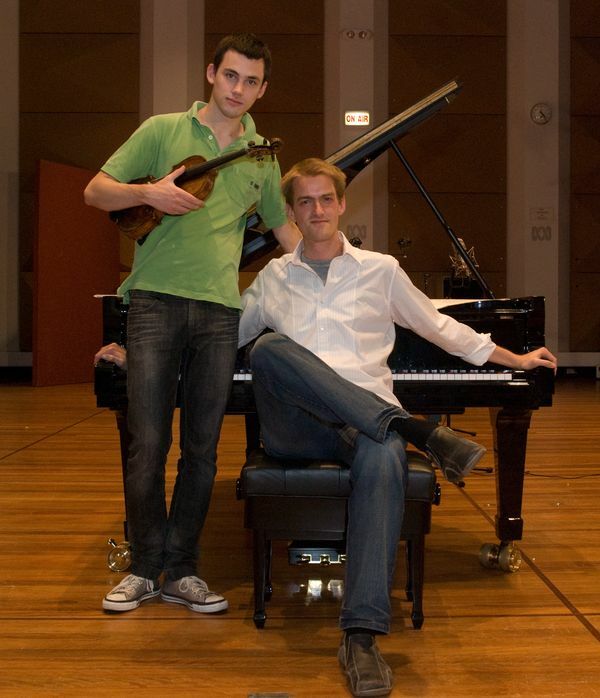 Mr. Romaniuk recently completed a Master's degree at the Conservatorium Van Amsterdam in the class of Richard Egarr. 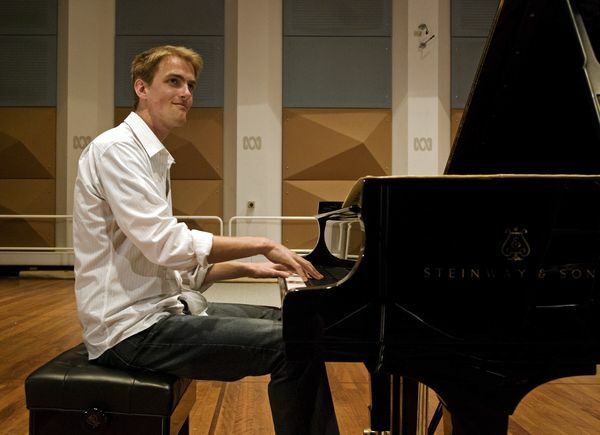 He also holds degrees from the Manhattan School of Music (2003 - modern piano) and the Koninklijk Conservatorium in Den Haag (2009 - harpsichord and fortepiano). Mr. Romaniuk is also currently studying privately in Vienna with Sally Sargent and in the past he has worked closely with Jacques Ogg, Daniel Epstein and Patrick Ayrton.